A Veteran-owned Drone/UAS Training and Services Company, On Course Drones provides in-person training for the FAA Remote Pilot Exam. RapidQube Digital Solutions Pvt Ltd. is a 2016 start-up focusing on next generation, disruptive technology solutions leveraging a range of blockchain platforms and the associated front-end, middleware and back-end technologies that bring a complete blockchain ecosystem to life. We are global by design. Our main office is in Mumbai along with an architecture hub & development center in Chennai. 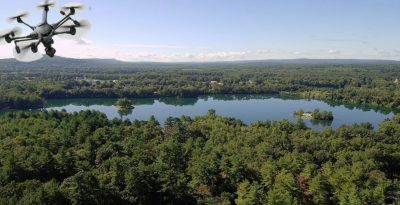 We also have sales and business development offices in Connecticut and New Jersey. 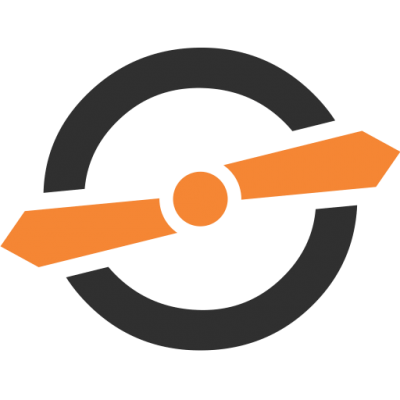 Candoo helps businesses operate more efficiently and reduces expenses by using emerging drone technology. The companies goes beyond managing aircrafts, airspace, and regulations. Other features include flight planning, file upload and rendering, equipment logging, realtime advisory, client communication, and more. 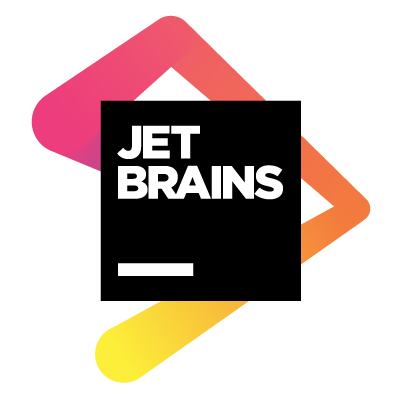 JetBrains s.r.o. is a software development company whose tools are targeted towards software developers and project managers. As of 2017, the company has around 700 employees in its six offices in Prague, Saint Petersburg, Moscow, Munich, Boston and Novosibirsk. CALT stands for Computer Aided Life Technology. 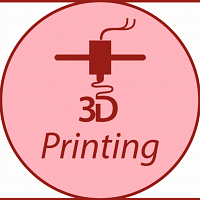 CALT Dynamics develops and designs decentralizing technologies such as modern tooling systems like 3D printers, as well as vertical farming systems, and communication technologies like educational VR (Virtual Reality) apps. 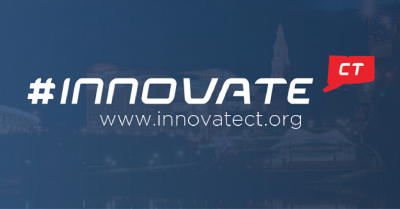 InnovateCT is a group of citizens trying to do positive things for the state by focusing on education. It is made up of concerned citizens, business leaders, educators, political leaders and entrepreneurs who help Connecticut remain a top state for education and thus be able to retain/attract businesses and talent. 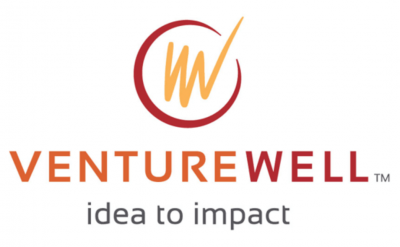 VentureWell is a private 501(c)(3) organization that funds and trains faculty and student innovators to create successful, socially beneficial businesses. The organization's mission is to create experiential learning opportunities for students and to catalyze student-led ventures that create positive social and environmental impact.